You want a promotional video. But your audience doesn't want to watch a promotional video. Traditional promotional videos are out. Times have changed and Vydeo has cracked the code by reinventing promotional videos from stale informationals into highly engaging, on-trend videos using an "influencer-style" approach. So, what is an influencer-style video? Typically in the form of a vlog, tutorial, or review - these videos showcase your business in a way that your customers eagerly engage with. 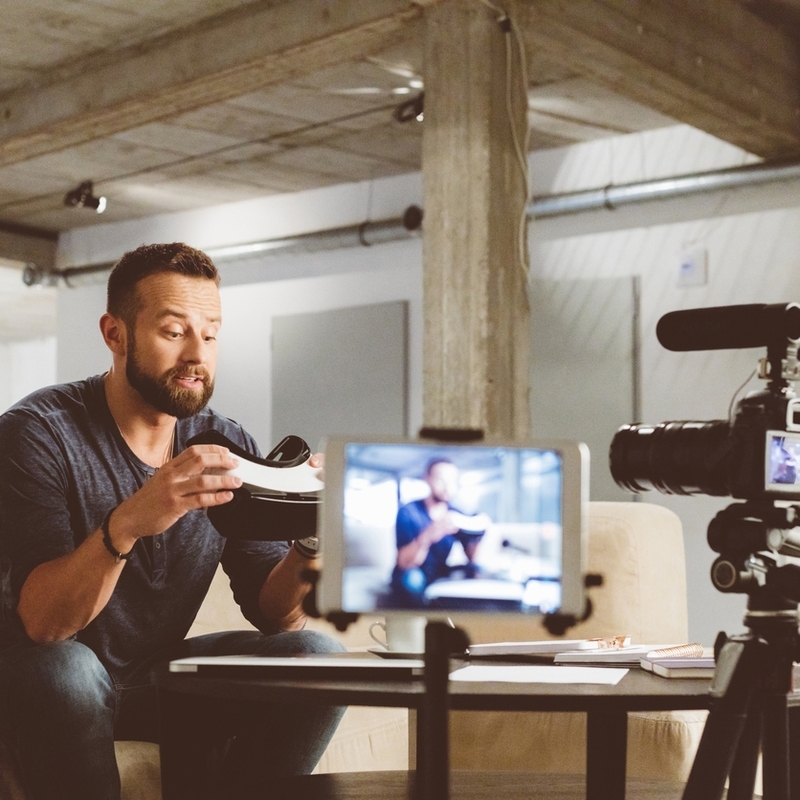 Instead of spending $5,000-$10,000+ on a traditional promotional video that no one actually wants to watch, let Vydeo's marketing and production experts craft an influencer-style promotional video hosted by an engaging spokesperson for a fraction of the cost. Our cutting-edge Vydeos are the fastest, easiest, and most affordable way to connect with today's audience, build powerful awareness, and grow your sales. How the magic is made. Perfect for social media campaigns, Bite-Size Vydeos capture your audience with beautiful visuals, swift storytelling, and compelling offerings that move them to click through and take action. A longer-form promotional video completes your business's identity. Tell your full story by covering a wider range of topics in deeper detail so that your audience can connect more meaningfully and establish you as their go-to provider. Releasing consistent video content maximizes brand awareness and heavily increases conversion rates. Your Monthly Vydeo Membership is an affordable way to establish deeper brand loyalty and keep you top-of-mind with your customers. 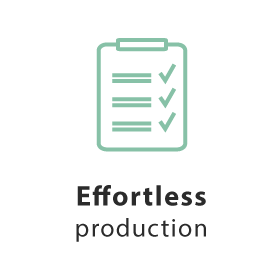 One-stop-shop means we take care of everything from the idea to your finished Vydeo. Are you ready to meet your Vydeo? Reach out for your free consultation! How did you hear about Vydeo? Anything else you'd like us to know about you or your organization? Thank you for reaching out to us! We’ll get in touch right away. © Copyright 2018 VYDEO™. All rights reserved.